Do you love to sing- on the stage or in the shower? 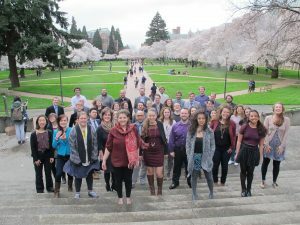 There is a choir for everyone at University of Washington. Explore our “Ensembles” pages to see the various choices! If you’re interested in one of our three auditioned groups (Chamber Singers, University of Washington Chorale, or Recital Choir), visit the “Auditions” Page and follow the instructions to sign up for an audition online. We’d love to meet you and help you find a group that fits your schedule and interests. Questions? Email Dr. Wyers at wyersg@uw.edu. This entry was posted in Auditions on September 2, 2015 by wyersg. Join us for UW choir auditions this September 22 and 23rd! Even if you’re just getting settled in the dorms or buying textbooks, swing by the music building Monday and Tuesday before classes to sing for us. Auditions are for UW Chorale, Chamber Singers, and Recital Choir. Click on the auditions page for more information and to sign up! Still on the fence about joining a choir? 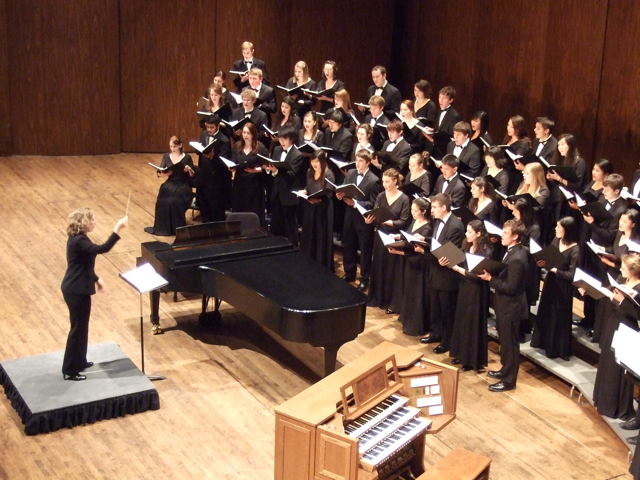 Plan to attend our choirs information session Monday at 11 am in the school of music lobby. Students from various choirs and a cappella groups will be on hand to offer their experiences and demystify the process! This entry was posted in Auditions on September 2, 2014 by wyersg. Ever wanted to sing in one of UW’s many choirs? Come to our info session at 11 am Monday the 23rd of September to learn all about auditions and our groups from current members! 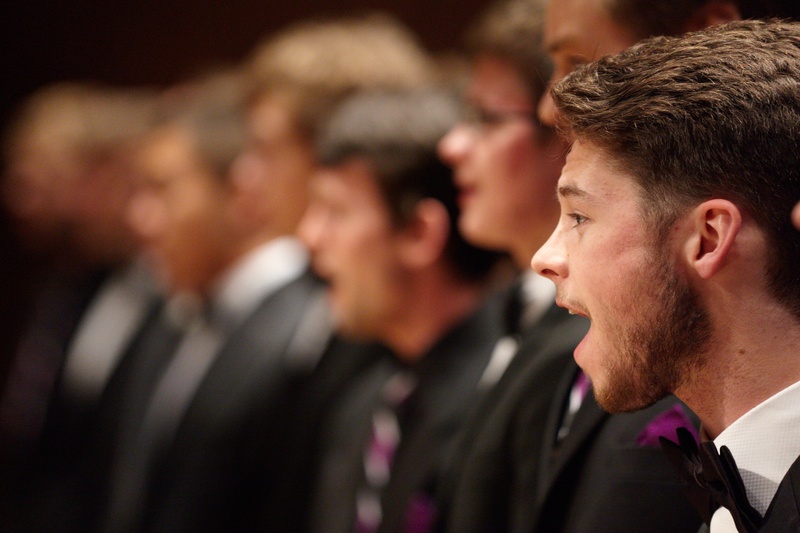 Learn more about auditioning for UW Choirs here or email Dr. Wyers at wyersg@uw.edu to sign up for an audition slot. This entry was posted in Auditions on July 25, 2013 by chelseah.